I saw these type of socks around the net and thought they’re cute. Then why not make a crochet version of these cuties. This is an easy crochet project made by soft cotton yarn. As a fan of claw warm shoes and household slippers, I embraced the idea of crocheting a fun claw boots. 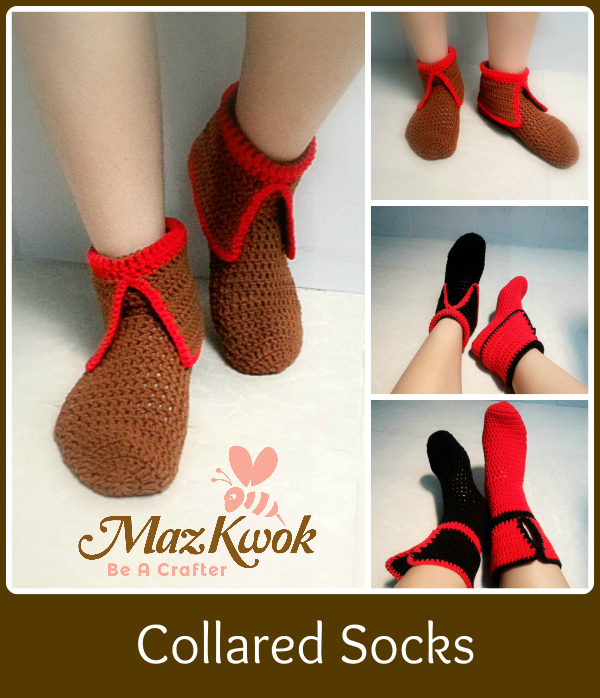 This crochet cat claw boots pattern is a cute project to try if you love these funky lovely stuffs.